Pagosa Springs has an active and varied history filled with explorers, trappers, miners, loggers, and the first inhabitants to the area, American Indians. Pagosa Springs is at the doorstep of several opportunities to experience the past of the First People. 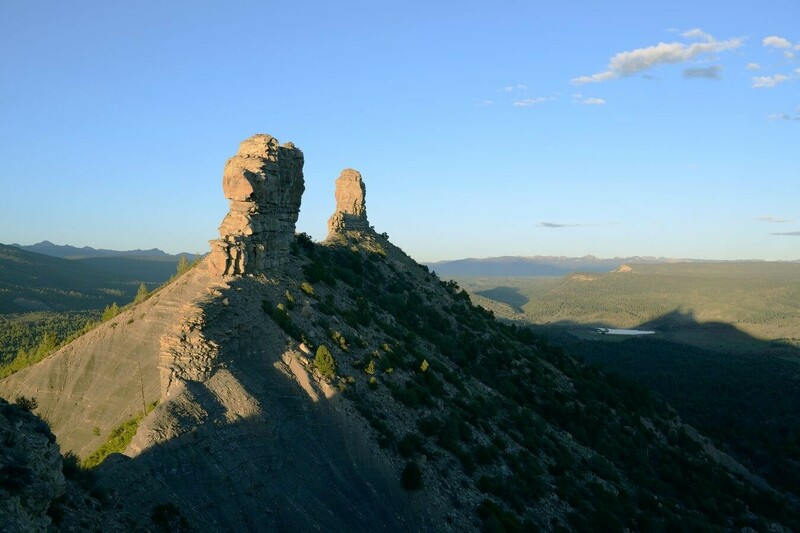 For something close, we suggest visiting Chimney Rock National Monument or the Southern Ute Cultural Center and Museum in nearby Ignacio, Colorado. With a little more time in your itinerary, you won't want to miss a visit to Mesa Verde National Park, near Cortez, Colorado. Cortez Cultural Center is a 501c3 non-profit organization whose mission is to provide an interactive forum for the community’s artistic, cultural, educational, historic and natural environment interests. 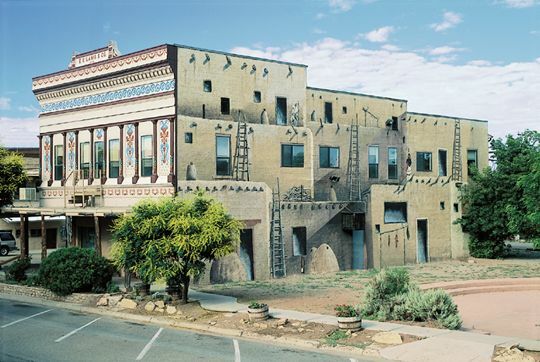 An amazing area featuring ancient Pueblo Indian ruins, guided educational tours, full moon programs, and Native American festivals. Located only 20 minutes from Pagosa Springs. This National Park provides a spectacular look into the lives of the Ancestral Pueblo people who made it their home for over 700 years, from A.D. 600 to A.D. 1300. 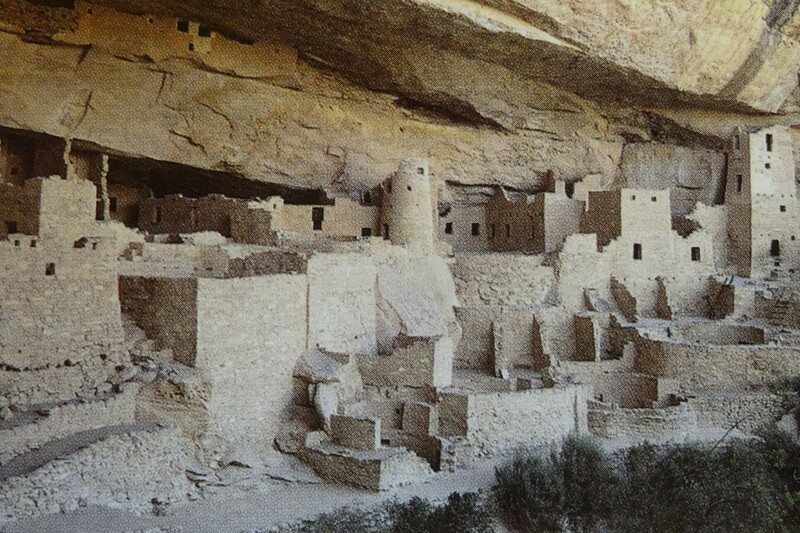 With over 4000 archeological sites, Mesa Verde is a wonderful cultural site, located a beautiful 2-hour drive away. Experience the unique history of the Ute people through their eyes defining stages of Ute History. Also take part in a guided tour gaining unique insights into the exhibits and enjoy presentations provided by Southern Ute tribal member tour guides.